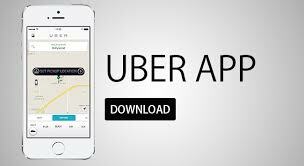 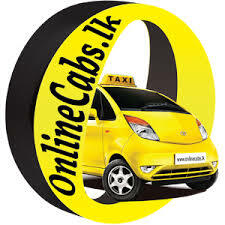 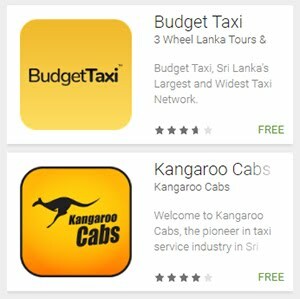 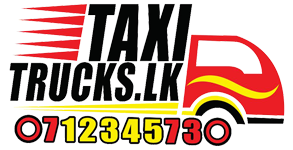 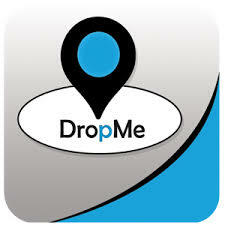 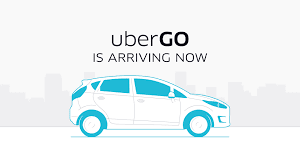 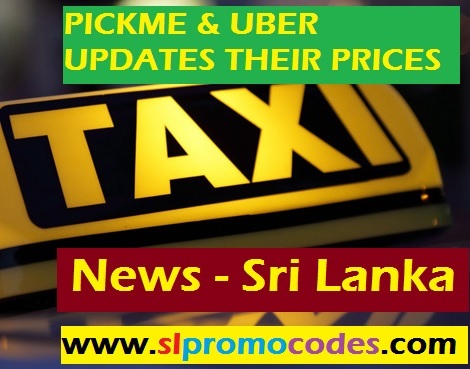 Uber Sri Lanka & PickMe.lk Taxi.lk Promo Codes: UberSL Promo - get 100% off up to LKR 100 on 5 rides in Colombo. 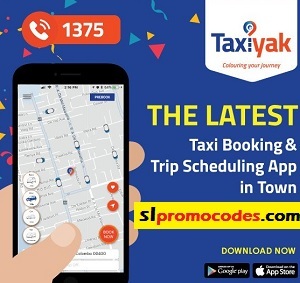 Apply code SAVE100SL. 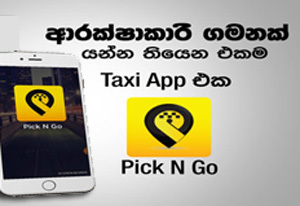 UberSL Promo - get 100% off up to LKR 100 on 5 rides in Colombo. 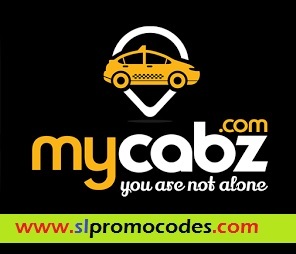 Apply code SAVE100SL.